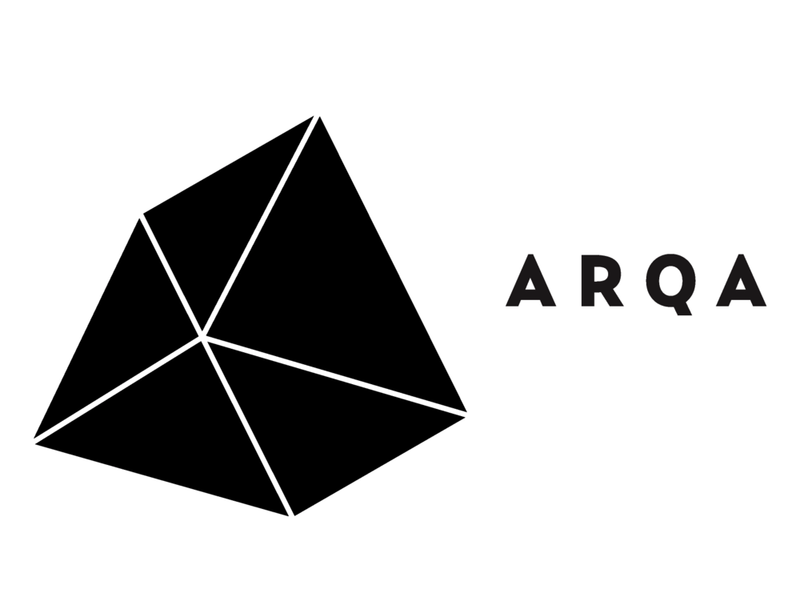 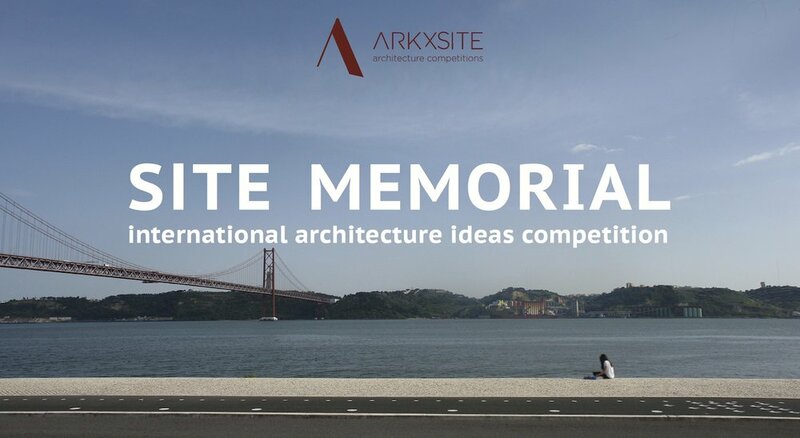 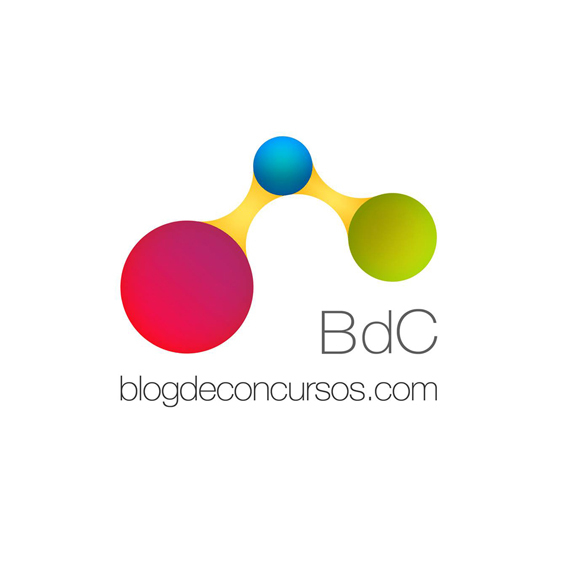 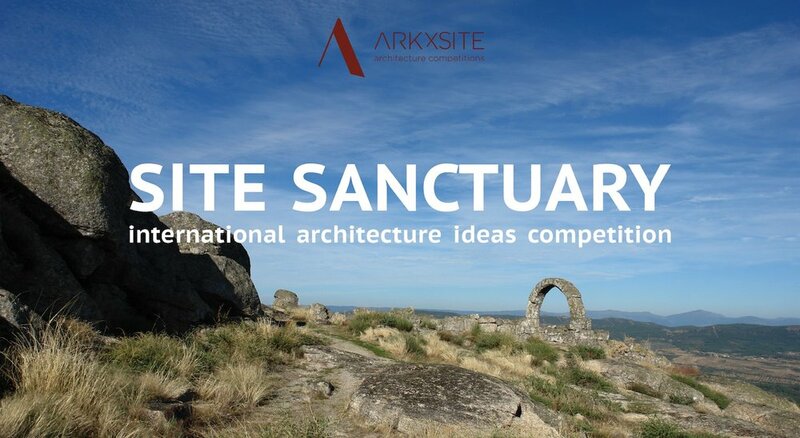 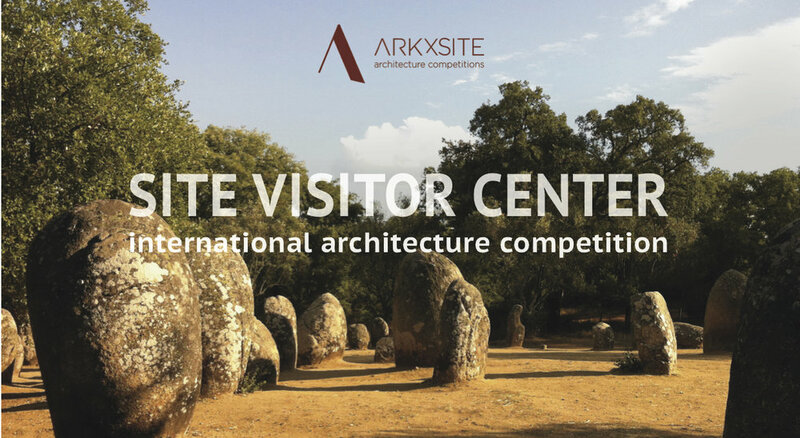 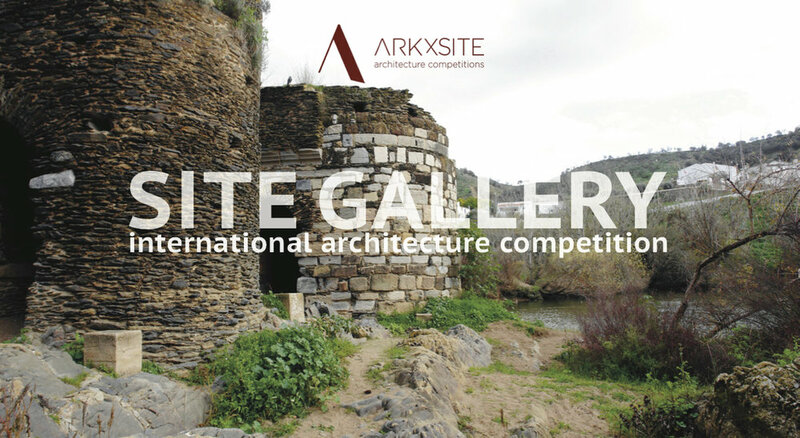 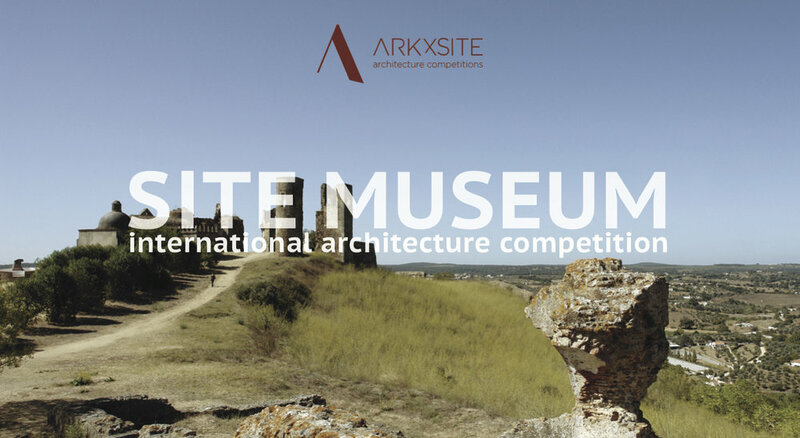 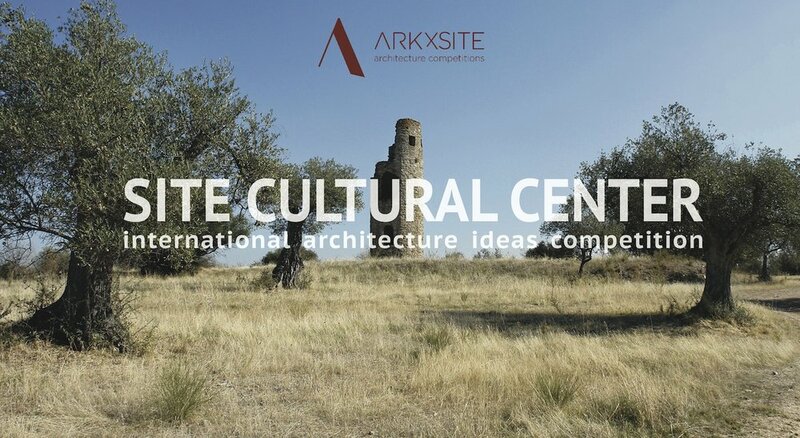 Site Cultural Center _ We Are Excited To Announce That Maria Rius, Arnau Tiñena and Ferran Tiñena Of NUA arquitectures, (Spain) Have Agreed To Become Jury Members For The New Competition! 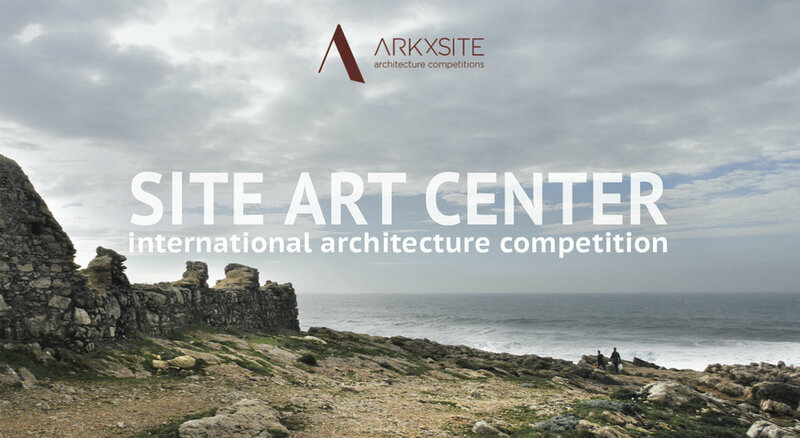 Site Cultural Center _ EARLY Registration Period Ends TODAY - February 12, 2018! 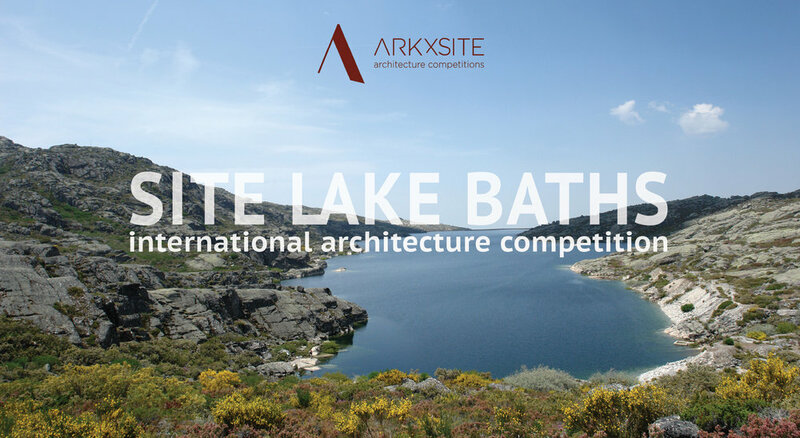 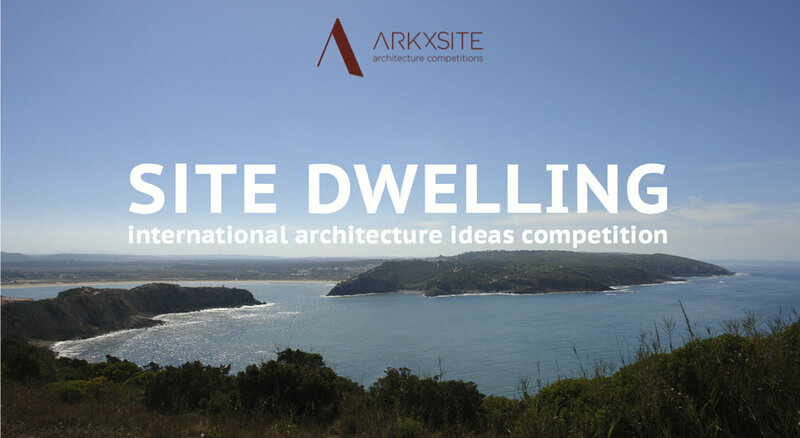 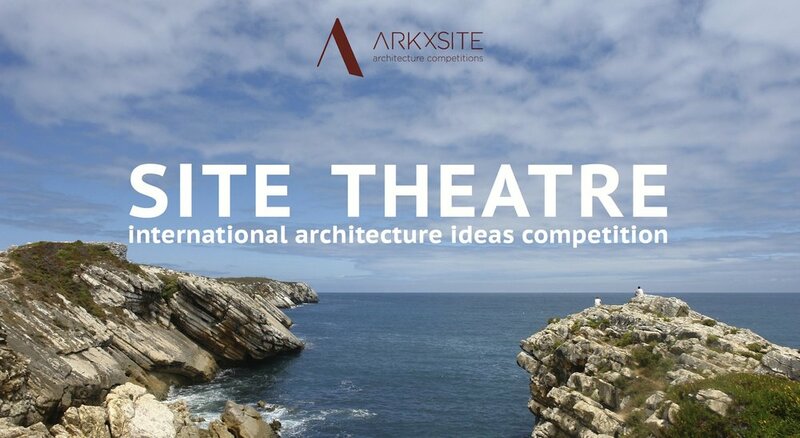 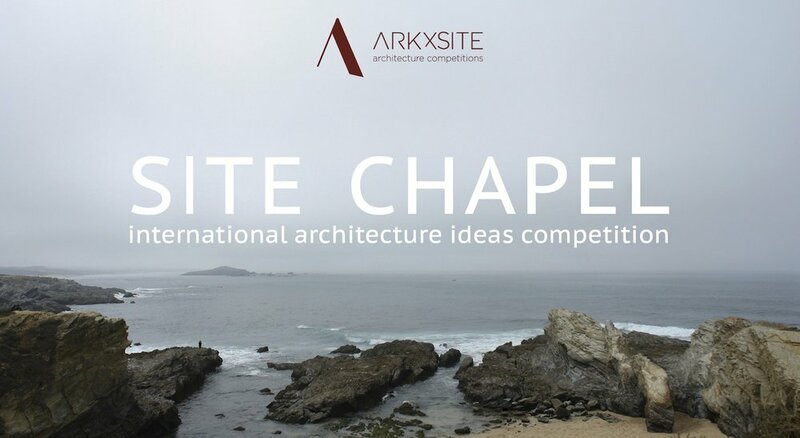 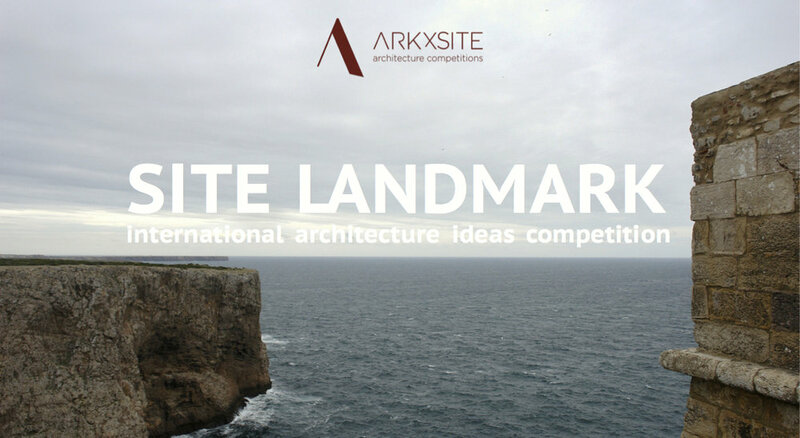 Past Competition Site Theatre _ Say Hello To The 3rd Prize Winners _ Alessandro Carabini + Alice Braggion (FRANCE) !